Wilderness in Russia - New Publications! Wilderness in Russia – New Publications! 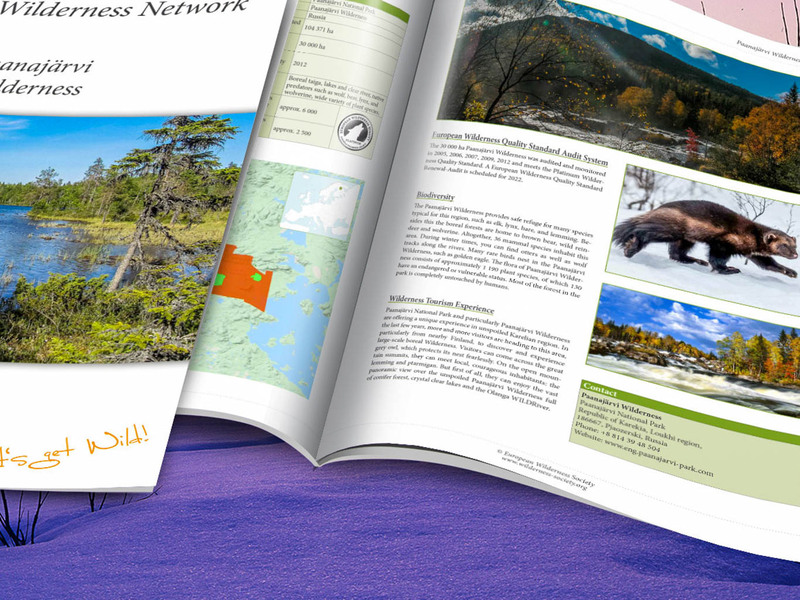 Today we are releasing two new and updated Wilderness Briefs, for Wilderness in Russia. These are for Paanajärvi Wilderness and Olanga WILDRiver, which are found in the Arctic Circle. Both are platinum quality Wilderness, and represent excellent examples of old-growth northern boreal pine forest and taiga. It was the high quality Wilderness of the area that originally led to the establishment of the Paanajäarvi National Park, and the transboundary protected area with Oulanka National Park in Finland. Read more below about the 36km WILDRiver, and the boreal forests in the Wilderness, which are home to many rare fauna and flora. Central Balkan Wilderness – New Publication! Königsbrücker Heide Wilderness – New Publication!